Many of the businesses we work with want to get their business out there online using social media but feel over whelmed with where to begin. At Portal Technologies we work with our clients to produce social media strategies which give you the tools you need to implement and manage your own social media platforms. We have tailored our social media packages to meet the various demands of small and medium sized businesses throughout the UK. We work with you to identify which social media channels work best for your business i.e. Facebook, Instagram, Twitter or LinkedIn and tailor the strategy to focus on your target market. Who is the Kick Starter Social Media Package for? Businesses who want to create a clear social media strategy which works for their business and be confident their social media accounts are set up correctly to utilise their potential. Furthermore you want tips on how to create content that is right for your audience. Who is the Growth Social Media Package for? Businesses who need help defining a social media marketing strategy but want to take it a step further by investing in their first ad campaign, supported by relevant training to ensure future success. Who is the Pro Social Media Package for? 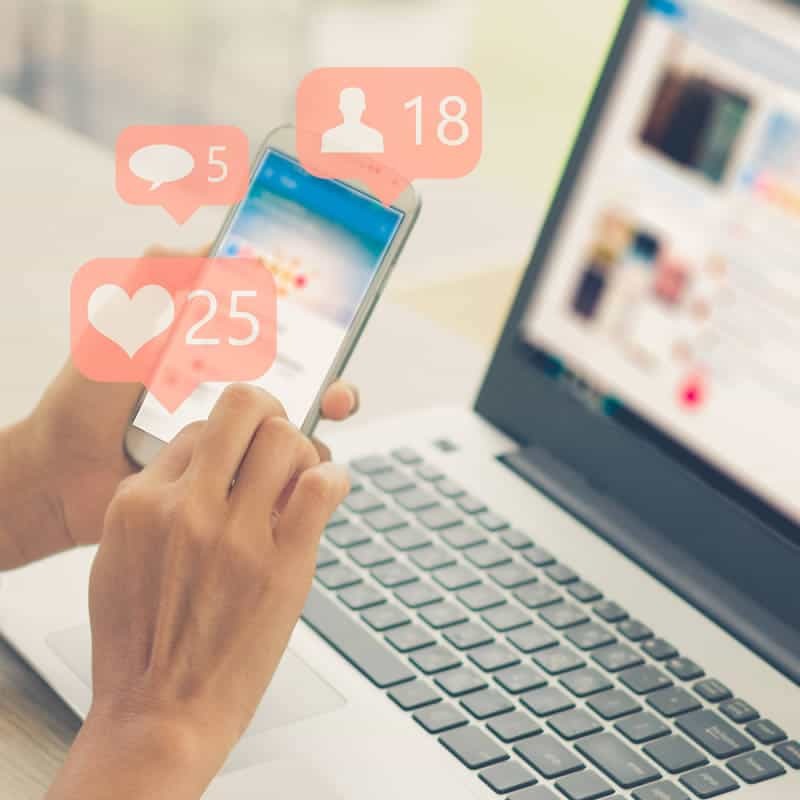 Businesses who want to create a winning social media strategy supported by practical content creation tools to deliver consistent, quality content that converts into new business. We will even create your first social media posts for you to set you up for success.